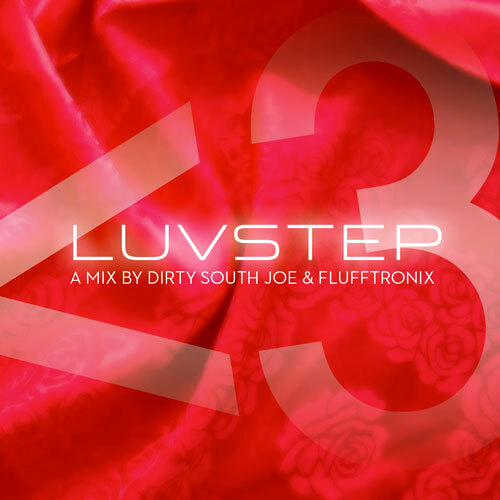 It’s luvstep day! 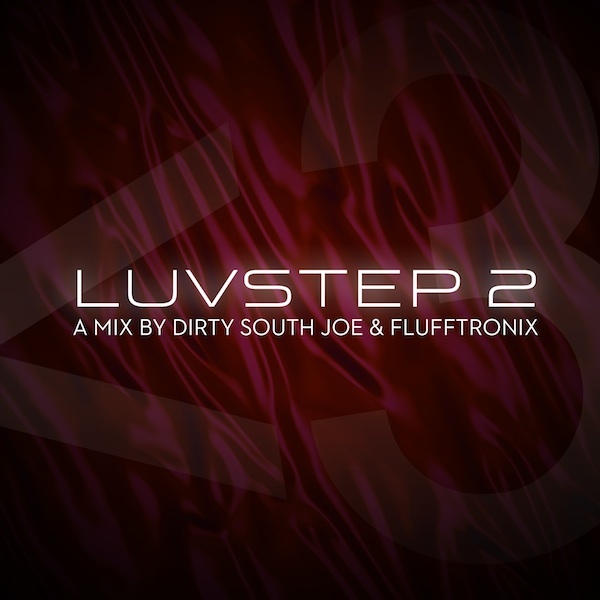 Check it out below, then head over to luvstep.com for the two earlier mixes. Awesome as always. I guess it’s still valentine’s day somewhere right? Be sure to hit this up then, you don’t want to miss out, I promise! 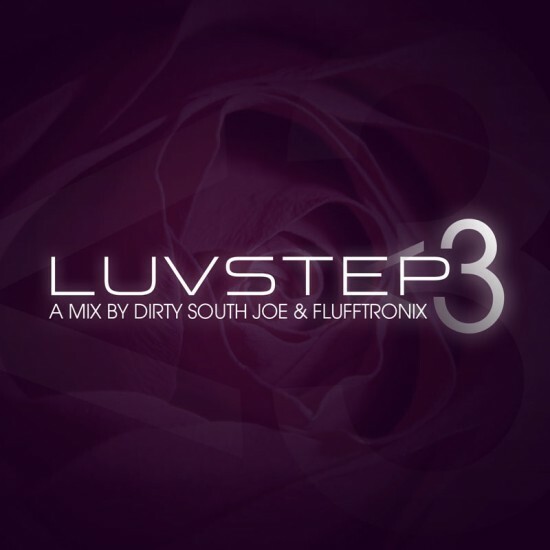 An hour of dubstep bliss courtesy of dirty south joe and flufftronix containing old favorites and new freshness. Grab it at http://luvstep.com or visit Mad Decent for some extras. Or, just listen to it right away.